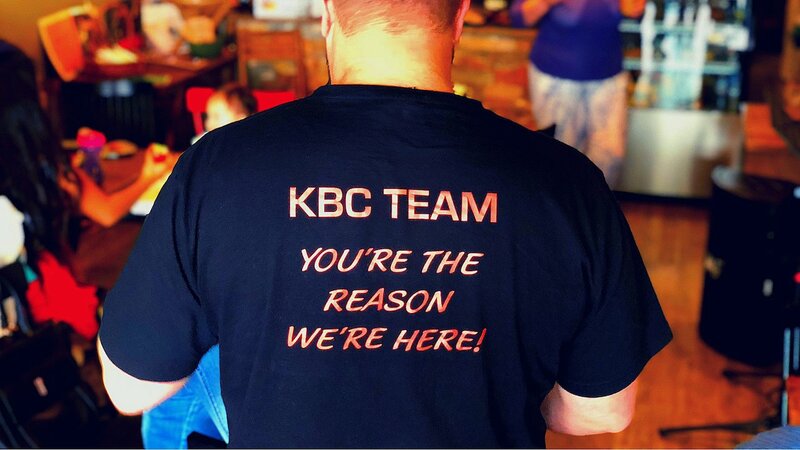 Explore ways to volunteer at KBC and get connected with amazing peeps! Getting involved in any church can be a challenge. It can be difficult to meet people and know where to start. 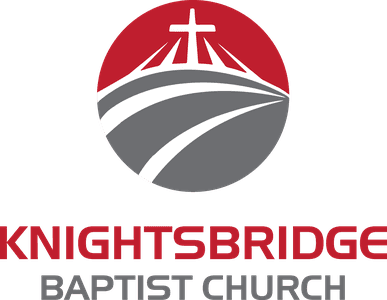 We totally get that, so here are some ways that might help you get involved at KBC. Most of our ministries run due to our amazing team of volunteers. Volunteering is a great way to get involved and meet some cool people! KBC appreciates all the energy, time and talent that our volunteers provide us with. Do you have previous experience in church volunteering and know exactly what type of ministry you could volunteer for? Click the button below to explore your options. If you'd like to volunteer at KBC but don't know exactly what ministry is best for you, just get in touch with our team by completing the form below. We'll get back to you as soon as possible to point you in the right direction.